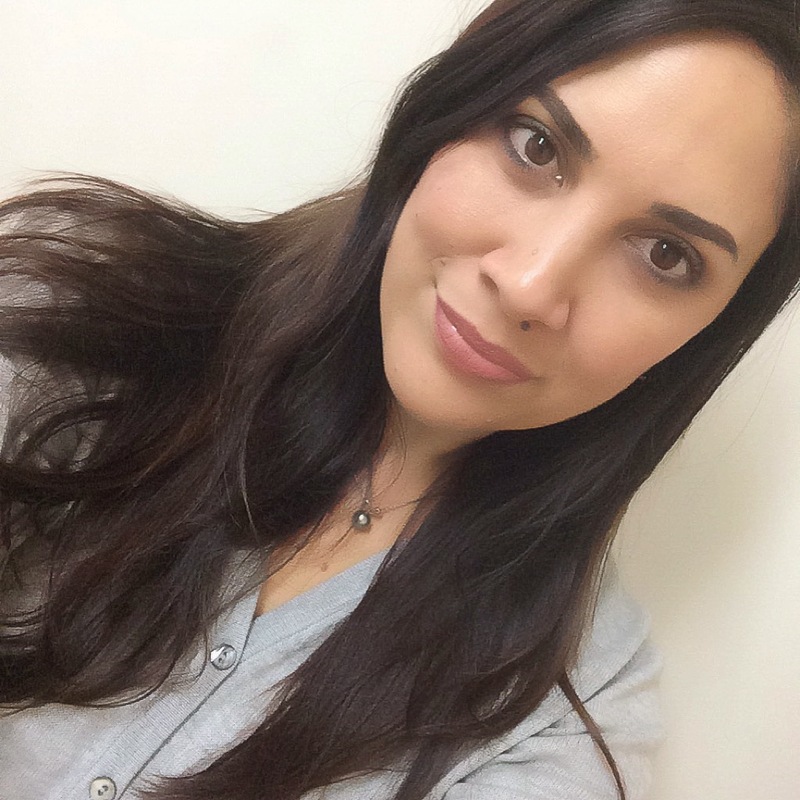 In the last couple of years, makeup has become incredibly popular with well known brands being forced to up their game by little known brands who have challenged them in product and price. The tide is now turning and skincare is coming to the forefront. It’s no secret that your makeup is only as good as the skin it goes onto. But with so many brands now flooding the market making promises to smooth your skin, slow down ageing and give you a youthful glow (the list goes on), how do you know which products really work? That’s where people like me can really help you out. We beauty bloggers try out lots of products and when we find ones that are tried and true and that we actually repurchase, you know it’s a good thing. One of these products for me is the Mario Badescu Drying Lotion. I never suffered from acne when I was younger, but as I’ve grown older I’ve experienced horrible hormonal acne. The one where you get giant blind pimples that leave scars and discoloration behind. After trying some lotions and potions and even drying masks, I saw this product reviewed on YouTube. Established in 1967 in New York, the Mario Badescu skincare brand is known for it’s simple products and packaging and for having natural, cruelty-free skincare that actually works. Their philosophy is “simple yet effective”. 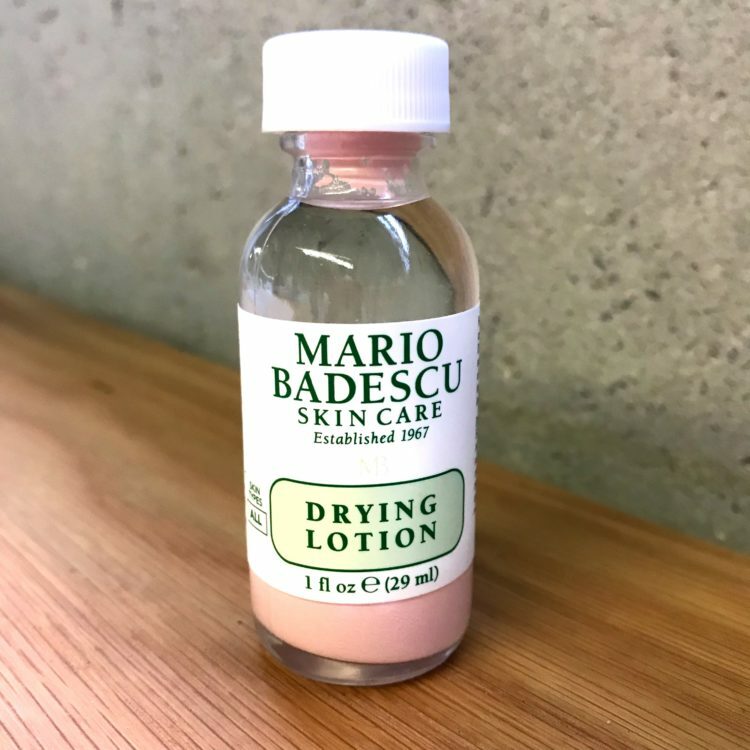 Mario Badescu Drying Lotion is a sulfer based liquid that comes in a small glass bottle with 29 ml (or 1 fl oz) of product. You can now purchase in a plastic bottle as well. Don’t be perturbed by the size. This is going to last you for ages. The genius of this product is that you DON’T shake it. What you want is for the product to separate as per the pic below. 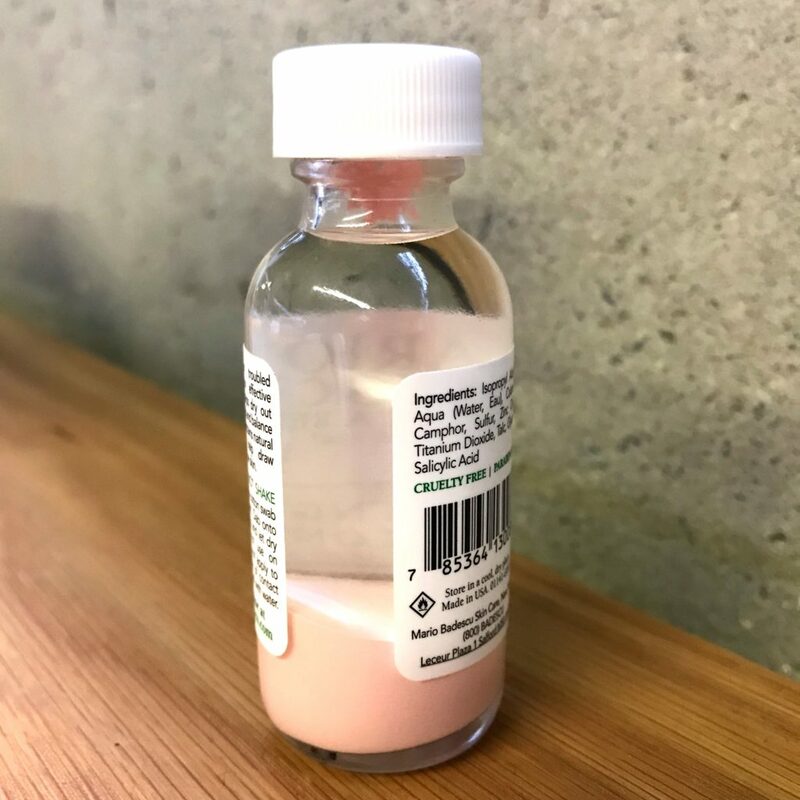 If the whole bottle is mixed together it won’t work. One the product has separated, you take cotton bud (or q-tip if you’re in the States) and dip it in until it reaches the pink level. Gently pull the cotton bud out and you’ll see the pink squidgy stuff sticks on. Then take the cotton but and apply the pink stuff to your troubled acne areas. The ingredients are: isopropyl alcohol, water, calamine, camphor, sulfur, zinc oxide, titanium dioxide, talc, glycerin and salicylic acid. For best effect, leave it on as long as possible. Now, it dries to white, so it’s not something that you’ll be able to wear out and about. I like to put mine on overnight. Now, I have put these on some gigantic blind pimples that are super painful and more often than not, they have disappeared by morning. Like magic! For a really stubborn one, I’ll need to apply two nights in a row. It truly is an amazing product and I have already re-purchased it and have recommended to friends who have purchased it too and rave about it. It is one of those products that I absolutely can’t go without. The great thing is that you can buy this online from Beauty Bay. I bought my first bottle from Beauty Bay and then Mecca Maxima brought the Mario Badescu brand into New Zealand, so I bought my second bottle of Mario Badescu Drying Lotion from there for NZ$26.00. If you suffer from acne, please try this product. You won’t regret it. And be sure to let me know what you thought of it.